LOUISVILLE, KY (WAVE) - A continuation of a Planning Commission meeting took another five and half hours without a vote Monday night. 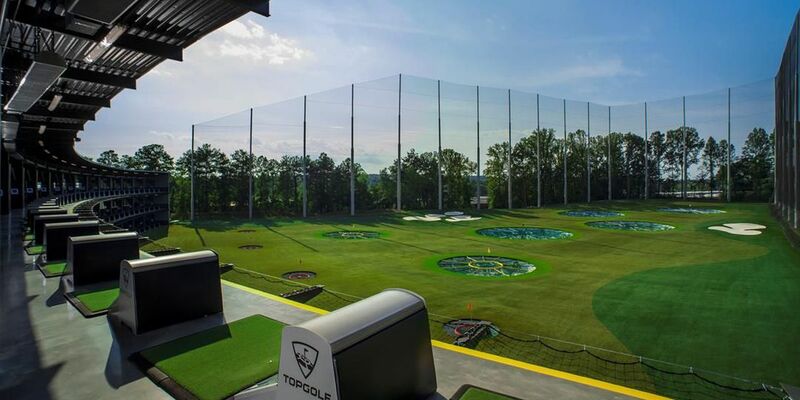 Throughout the meeting, neighbors again disagreed in an emotionally charged fight over the future of Topgolf at Oxmoor Center. Most of the meeting was resident testimony, including many of the same concerns expressed in the past, such as lights, traffic and safety. Topgolf attorney Cliff Ashburner contributed new information during a presentation regarding a recent request made for a lighting waiver. Ashburner compared Topgolf light fixtures to the current parking lot lights at Oxmoor Center. He said the fixtures are located closer to the neighborhoods than the Topgolf lighting fixtures would be. Lighting engineers provided measurements that represented the light intensity near the neighborhood. Ashburner said there is no way the lights would shine into windows and yards. Still many opponents have concerns beyond the lighting. “I just went to a top golf in Nashville last month and there were six bars, in that one location,” said an opponent during public testimony. Ashburner said many of the concerns brought forward were simply fears of the unknown. Proponents for the development say the economic benefits are crucial. The meeting had a cut-off time of midnight, due to venue requirements, and was adjourned before the Planning Commission was able to deliberate. Chairman Vince Jarboe announced deliberations on Topgolf will happen on Thursday during their scheduled meeting. No public comment will be heard.